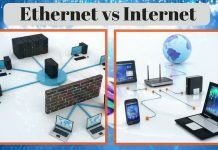 For an uninterrupted, high-speed, and top-quality internet connection, the cable network is more reliable than the Wireless network, in almost all the cases. And to have such powerful cable connection, especially when you need it for playing online games, the best Ethernet cable is a must thing to have. Here I am going to review some of the most sought Ethernet cables for gaming on the consoles like Xbox One, PS4, etc. 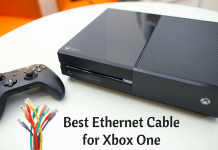 Why should you get the fastest Ethernet cable for Xbox One or PS4? If you are getting a wired web connection for playing online or high-graphics games like shooting, racing, zombie games, etc., then every split second matters. If you get any lag during a time, then you may miss hitting the target, or even your game can be over! 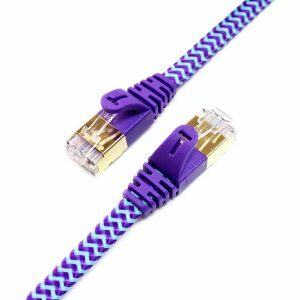 So, for any wired cable network, it is essential to get the top Ethernet cable which provides lag-free gaming experience and let you enjoy the whole bandwidth of your internet connection. 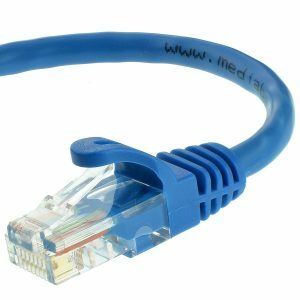 In the category of Cat-5e Ethernet cables, this Mediabridge Ethernet cable is the top selling product. It supports all the standards of Cat-5, Cat-5e, and Cat-6 applications. 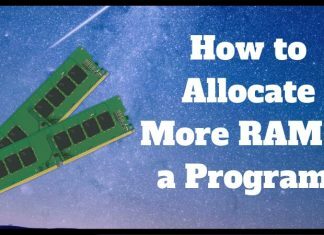 Due to such wide compatibility span, it can deliver from 100Mbps to 10Gbps speed over your router. This is a top performing Cat6 Snagless network cable from Cable Matters. It comes in a pack of five different colored Ethernets including Red, Blue, Black, Green, and White. 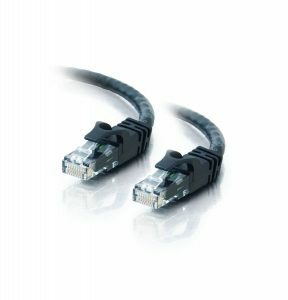 Even though it provides all the features of a Category 6 cable, it is available at a price of Cat-5e Ethernet. 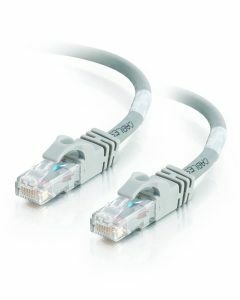 This Ethernet patch cable also is known as Cat6 cable, Cat6 Ethernet, or Cat6 network cable. 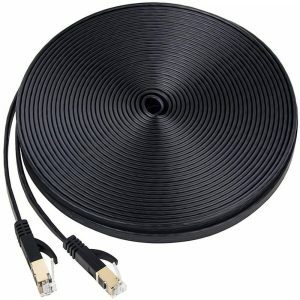 This flexible and slim Cat7 type of Ethernet cable from Tera Grand is perfect for the gaming consoles like Xbox One, PlayStation, and other compatible devices. Due to its slim design (0.1-inch thick), you can comfortably fit it in any tidy space at your home or office. The Cat-5e network cable from Computzoutlet is perfect for home gamers using PS or Xbox gaming units. Its high-quality buildup and a closed plug setup keep the NEXT (Near End Cross Talk) level at the minimum. 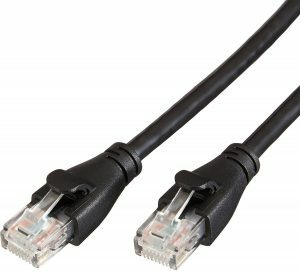 AmazonBasics introduced a Cat-6 network cable which comes with a universal compatibility. 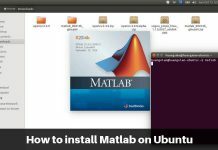 It can transfer the data at high speed of up to 1Gbps between your router and the gaming console. That means you will face zero lagging on your computer monitor at the time of racing or killing zombies. If you want to get an incredible gaming experience on your Xbox One, PlayStation or any other gaming console, then get the top-class Ethernet Cable from YOREPEK. 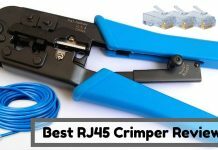 Not only with Xbox One or PS4, but it also perfectly fits with your router, printer, internet modem, switch, hub, computer, laptop, Mac systems, and any other device coming with the RJ45 connectivity port. 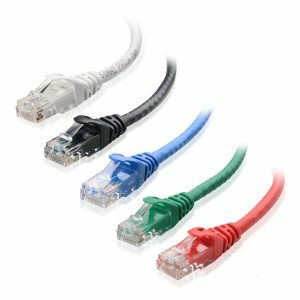 The Category 5E Ethernet patch cable from the Cables Direct Online is compatible with the networking standards of TIA/EIA-568B. 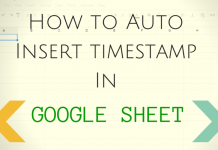 It supports all the devices including Xbox, PlayStation, routers, computers, fax machine, etc. having the male ports for RJ45 connection. We have seen the top network patch cables in the various categories from the top brands. 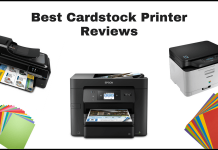 We also have gone through a buying guide to get the best of them. Now let’s take a quick look at the comparison of the current working categories of the Ethernet cable in the table below. 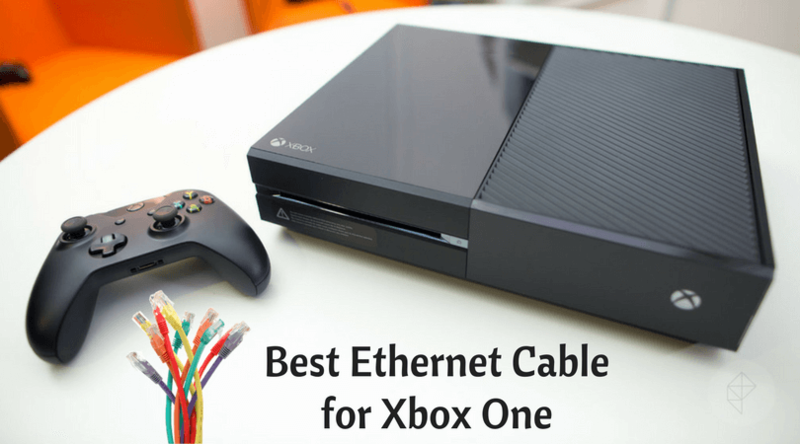 So, after checking the reviews of the top-quality Ethernet cables for Xbox One & other gaming consoles and the considerable factors to choose the best Ethernet cable for gaming, you may have the clear idea about the concept. 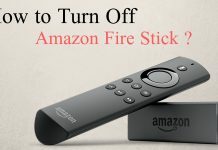 Whether you want the network cable for your office or home use, for accessing the web to check emails, to edit Google Docs, to search for the news, or to play online games overnight, you will not regret if you buy any of the products mentioned above. 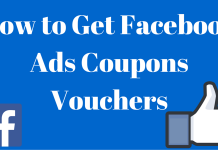 Let the world know your thoughts through the comments section below. Also share here which Ethernet cable you are going to buy for enhancing your gaming experience. Shoot that Zombie in Head!